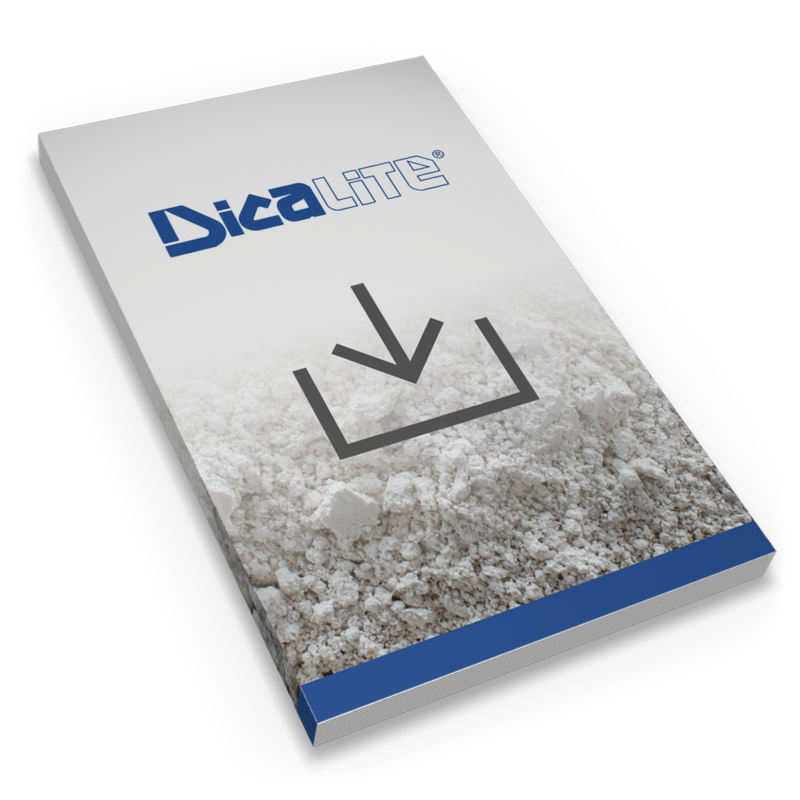 Flux-calcined diatomaceous earth is processed and purified in a rotary kiln in the same fashion as our calcined diatomaceous earth with the addition of a natural fluxing agent to further increase agglomeration. Because of its higher permeabilities, it can be used to remove impurities at very high filtration flow rates. It can also be used as a filler in the same applications as our natural diatomaceous earth products where higher abrasion, a brighter color, and larger particle sizes are required by the application. The characteristic bright white color is produced by a reaction between the fluxing agent (a salt) and the natural minerals in diatomaceous earth. Our flux-calcined diatomaceous earth is manufactured exclusively at our Burney, California location. In continuous operation since 1985, this location has one of the highest quality commercial diatomite sources in the world.